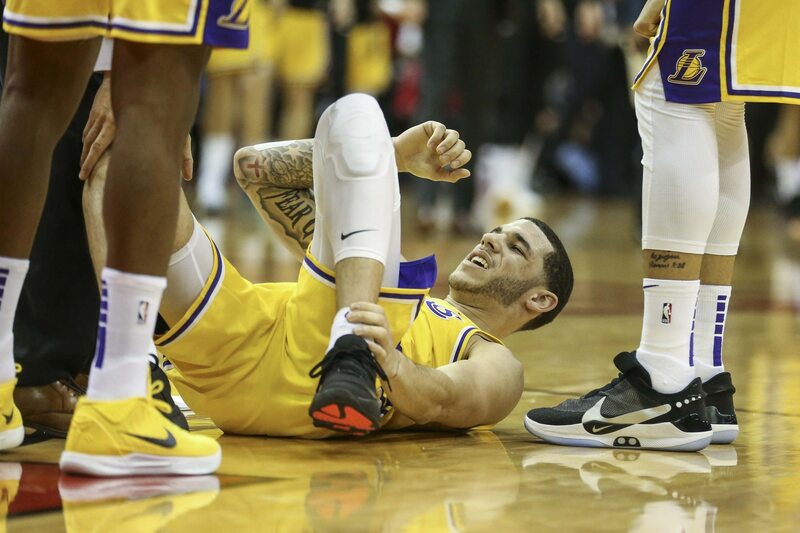 NBA rumors: Could Lonzo Ball’s Lakers career be over? Rajon Rondo has played better than his younger counterpart and seems to fit in well with the likes of King James, Kyle Kuzma and Brandon Ingram. Moving Ball as part of a package for another star seems to be the likely end result here. Ball, 21, was averaging 9.9 points, 5.3 rebounds and 5.4 assists on 41 percent shooting from the field prior to injury. Needless to say, he has not taken the next step after an up-and-down rookie campaign. And that could lead to Ball’s tenure with the Lakers being snuffed out before it really started.